'mother!" has left audiences befuddled. We got the filmmaker to tell us what the hell is going on. 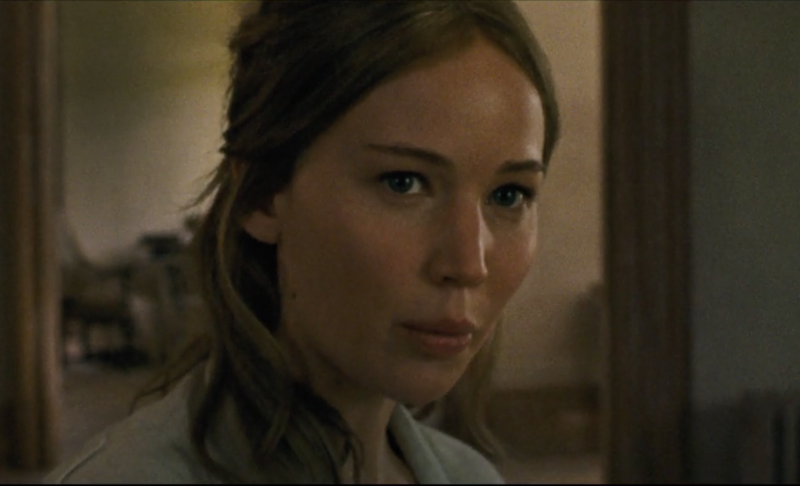 When did Paramount know that “mother!” was a problem? Nothing about the film should have been a surprise to the studio; Aronofsky sold the $30-million movie to late studio chairman Brad Grey on a pitch, running through the audacious allegorical concept beat by beat. Maybe the studio concentrated on the Jennifer Lawrence of it all, until tracking showed the numbers wouldn’t support the long haul of a platform release. So Paramount moved the date up by a month, to come on the heels of the film’s festival debuts. 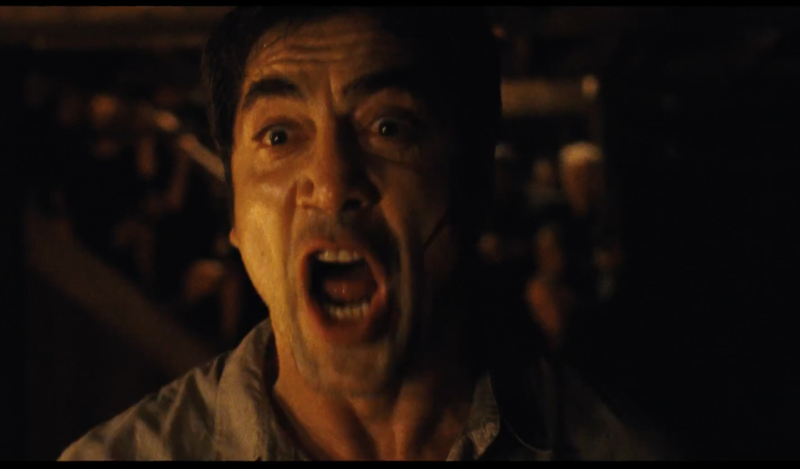 Unfortunately, Aronofsky clearly left audiences behind. Those polled leaving theaters on its opening weekend gave the movie a rare F Cinemascore, and the movie pulled in a woeful $7.5 million in 2,638 theaters. 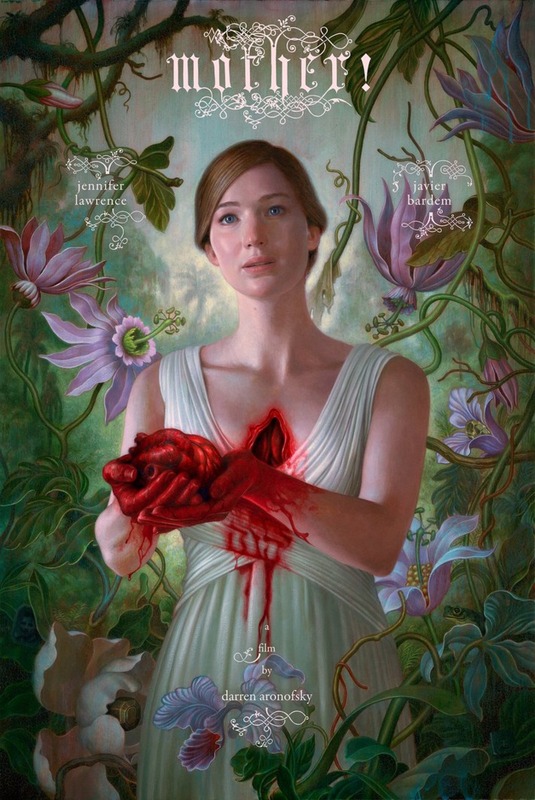 While Aronofsky harbors awards hopes for Lawrence, the competitive actress race and a now-tarnished box office record makes its Oscar chances very slim. When we spoke in Toronto, Aronofsky explained what he was trying to do. (He cites this review as one that gets the movie, along with many other female critics.) Unfortunately, the result is a box-office debacle; whether his reach exceeded his grasp is still up for debate. He wants to make movies outside the confines of genre definitions; go too far from those structures, and you risk leaving audiences behind. 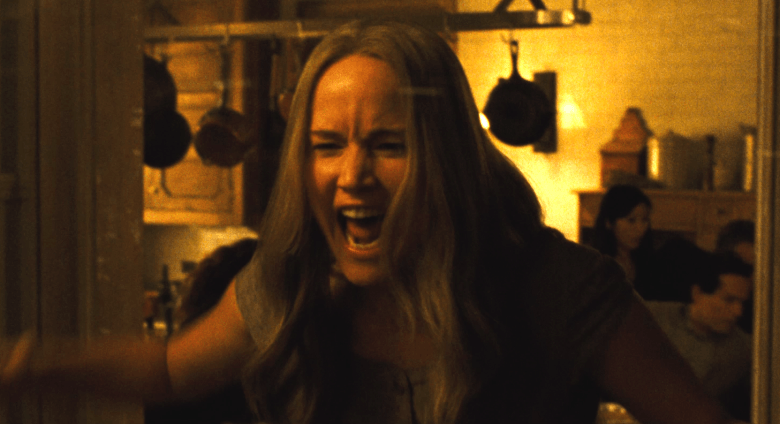 “Mother!” is a textbook case of an art film that cost too much or an audacious movie that should have figured out how to lead the audience into its rules. Aronofsky never explains them, which is why he’s doing so much explaining after the fact. As Steven Soderbergh discovered with “Logan Lucky,” sometimes the filmmaker does not know best when it comes to marketing. Aronofsky was closely involved in releasing first images via his Twitter feed (252K followers) and marketing materials. 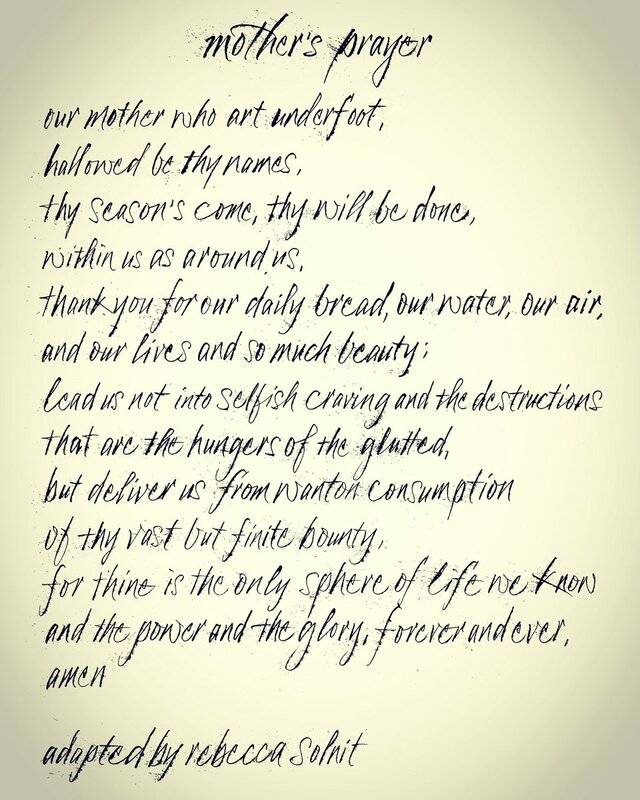 At Toronto, Paramount handed out a cardboard printout of “mother’s prayer” to press. He demanded that the studio not reveal too much in the trailers “and keep the mystery alive,” he said. “That’s rare in this world — normally, you see the whole movie in the trailer.” At the New York premiere, attendees were invited to attend a funeral. He may not have realized how prophetic that was. 3. Go with the allegories. Based on my conversation with Aronofsky, and others he’s had, this is what we know about “mother!”: According to the Bible, before God created Man, there was Paradise. Lawrence is Gaia, or Mother Earth, defending the living, breathing organism she has built into a perfect home. She can’t handle or fully understand why people are being so disrespectful. Her husband in the film is God, who out of boredom creates Adam (Ed Harris) and Eve (a mischievous Michelle Pfeiffer); they invade her pristine world and the artist’s study (the Garden of Eden), which holds God’s perfect crystal (the apple). Their dueling children are Cain and Abel. And they bring in worshippers who feed God’s need for adulation (in the Old Testament, if don’t pray, you die). The worshippers keep sitting on Mother’s unsupported sink, eventually causing the pipes to burst into the Great Flood. God impregnates Mother, who gives birth to the Messiah, who is followed by an increasingly chaotic communion and Revelations.